It is with great pleasure that I invite you to learn more about the Albury Wodonga Regional Cancer Centre (AWRCC), and encourage you to get involved in this brilliant, local fundraising week. The reality is that there are so many charities out there promoting themselves and asking for donations (with 99% of them being legitimate, worthwhile causes) that many people can be put off donating at all because the market seems saturated with a ‘charity overload’ often occurring. So why would you choose to support us over all the others? 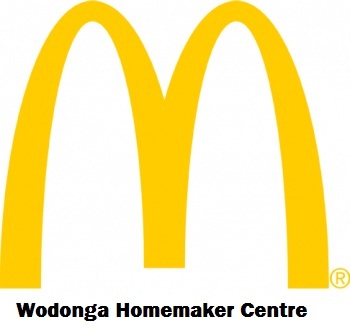 The Albury Wodonga Regional Cancer Centre Trust Fund’s point of difference is that we are a 100% local charity organisation supporting a vital local service where 100% of the donations received will stay in our own community and help our family members, friends, colleagues, and acquaintances who may be going through the cancer journey. Sunshine Week will be held from Saturday 15th September to Saturday 22nd September 2018. Our goal is to see every workplace, educational institution, sporting club and community group in the Albury Wodonga region shaking off the winter blues, embracing the sunshine and raising vital funds for our Cancer Centre. If you would like to help us to make a genuine difference to the lives of people in our community, then it’s really easy - just chat to your work colleagues, school mates or group of friends, get them on board. Go to the Sunshine Week website: sunshineweek.com.au click on the GET INVOLVED tab and go to REGISTER AN EVENT to get started or call 02 6064 1538. Alternatively, check the website for some fabulously fun events that we will be coordinating throughout Sunshine Week so come along to one of these to show your support. 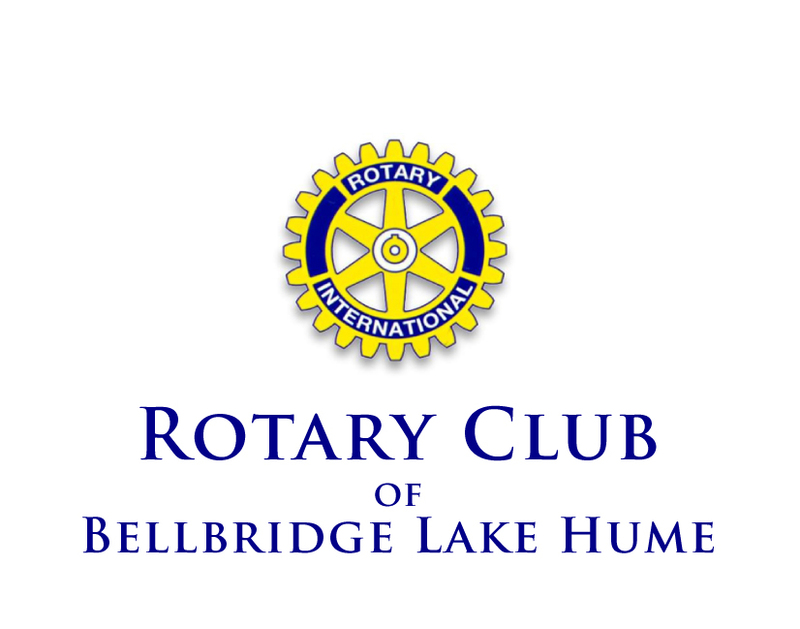 Sunshine Week is a unique opportunity to keep your valuable donations local and we are extremely grateful for your support. We have put together this manual to provide appropriate guidance when organising an event during Sunshine Week. The process can be daunting and overwhelming but hopefully this guide will assist you to make the experience as enjoyable and rewarding as possible. So good luck! Happy reading and we look forward to partnering with you because with your support we shine. 100% of the monies raised will stay in our community and help our family, friends, colleagues, and neighbours who may be going through cancer. Government funding will only provide a certain level of service. If the Albury Wodonga Regional Cancer Centre is to be a first class, proactive and formidable cancer facility we must source and manage the extra funds ourselves. The more funds we can secure, the better the service we are able to provide to the people of the wider Albury Wodonga region. With this in mind, the Albury Wodonga Regional Cancer Centre Trust Fund will allocate donations to the service area most in need. Supporting other unique cancer related projects such as fitting out the Wellness Centre and the dedicated children’s treatment space. Our Shine supporters at the cancer centre have delivered a clear message that they have a genuine commitment to supporting the local community where we live and work. They are helping us to change the lives of people in our region and we express a deep appreciation to them for their support of this vital local health facility. Q What is Sunshine Week all about? Sunshine Week will be held from Saturday 15th September to Saturday 22nd September 2018. Our goal is to see every workplace, educational institution, sporting club and community group in the Albury Wodonga region shaking off the winter blues, embracing the sunshine and raising vital funds for our Cancer Centre. Visit About Sunshine Week for more information. Q What are the main facilities at the Albury Wodonga Regional Cancer Centre? 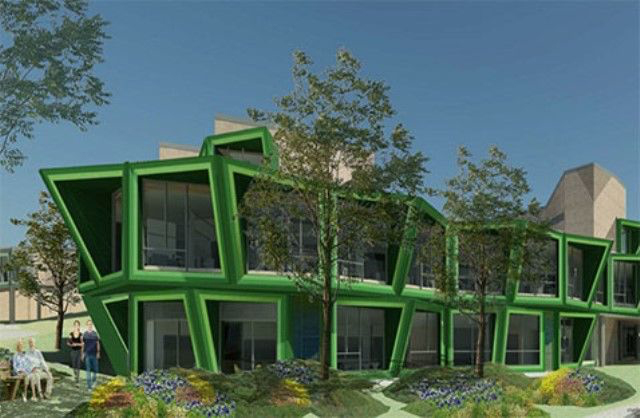 The Albury Wodonga Regional Cancer Centre houses the most modern cancer treatment facilities of the day and unites cancer services under one roof offering a place to educate, support, research, diagnose and treat all forms of cancer. Q Where will my money go? people of the wider Albury Wodonga region. Why not use a good cause like funding the regional cancer centre as an excuse to get together with friends, family, work colleagues and the community this Sunshine Week and Host An Event. Alternatively, why not attend one of the community events which will take place during Sunshine Week - more details here Community Events. Q How do I register an event? and any other information you may require. Q What if I just want to make a donation? Account: Albury Wodonga Regional Cancer Centre Trust Fund Inc.
PO Box 479 Albury NSW 2640. Q What’s the difference between the Albury Wodonga Regional Cancer Centre Trust Fund and other cancer charities? Our point of difference is that we are a 100% local charity organisation supporting a vital local service where 100% of the monies raised will stay in our own community and help our family members, friends, colleagues, and acquaintances who may be going through the cancer journey. The Albury Wodonga Regional Cancer Centre houses the most modern cancer treatment facilities of the day. Built adjacent to the Albury hospital facing Borella Road, the AWRCC unites cancer services under one roof offering a place to educate, support, research, diagnose and treat all forms of cancer. Facilities include a day oncology unit for chemotherapy treatment, 3 radiotherapy bunkers for the provision of radiation therapy, a 30 bed inpatient ward, a ‘Wellness Centre’, dedicated children’s treatment space, 17 consulting rooms, and a pharmacy. The heart of the AWRCC is those who staff it . . . permanent cancer professionals with the skills we need in Albury Wodonga. Walk through landscaped gardens to the nearby Hilltop Patient and Carer Accommodation Centre and you will see we finally have the facilities we deserve. 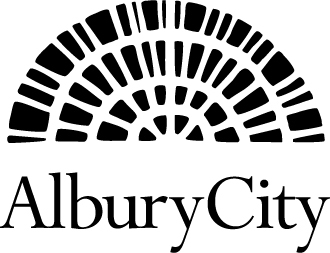 Read more about the Albury Regional Cancer Centre on their website: awcancertrust.org.au. Why not ask all your event attendees to wear their fave sunshine beach wear to have a bit of extra fun on the day! Perhaps you could award a prize for the craziest gear or best hat!